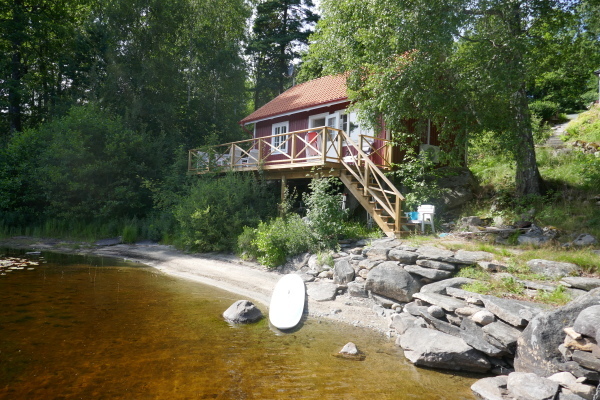 Holiday Home Sweden, Västergötland, Hällingsjö: "Vika Trollen"
This holiday domicile is located at the lake Ingsjön and consists of this holiday home. 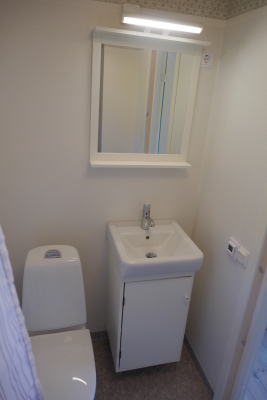 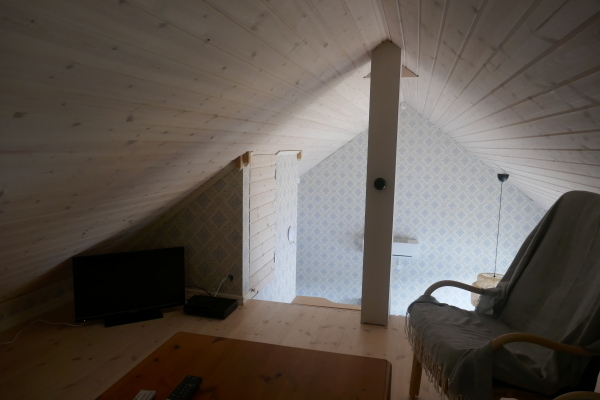 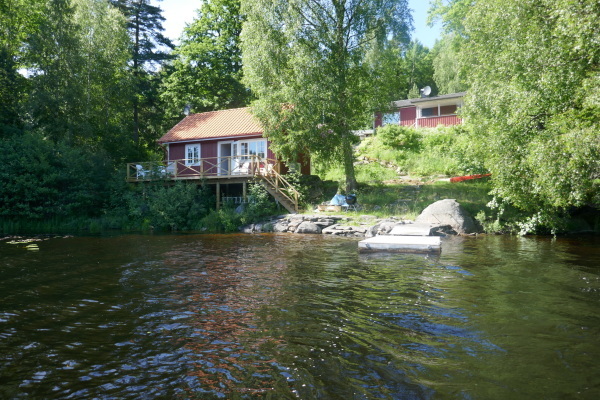 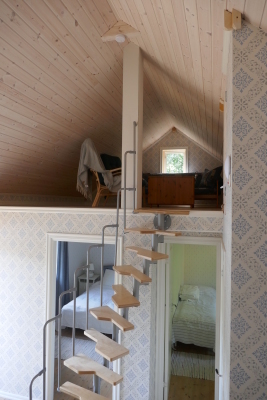 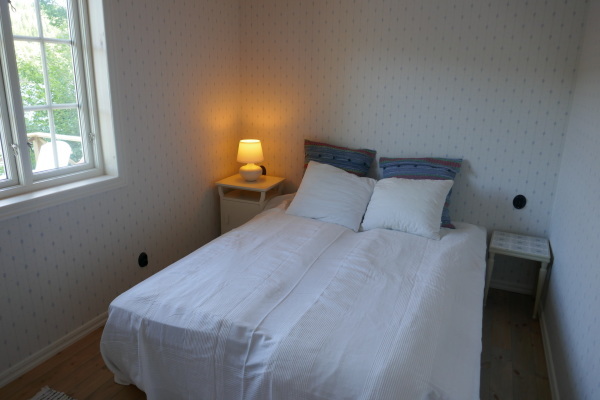 The cottage, which is located by the waterfront and includes two bedrooms with two single beds in each. 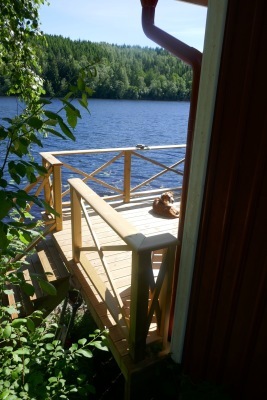 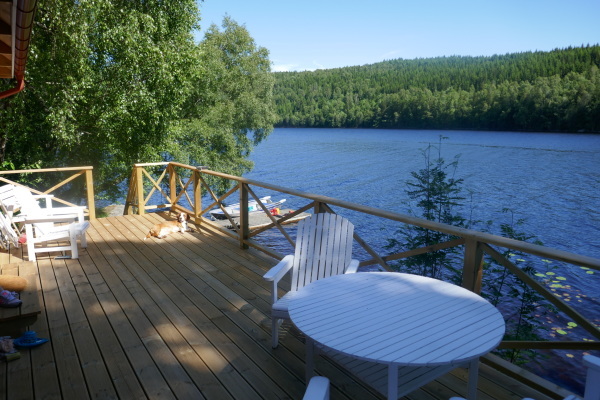 This little paradise on earth has still another advantage for the active holiday-maker in Sweden who perhaps once wants to leave the stillness at the lake. 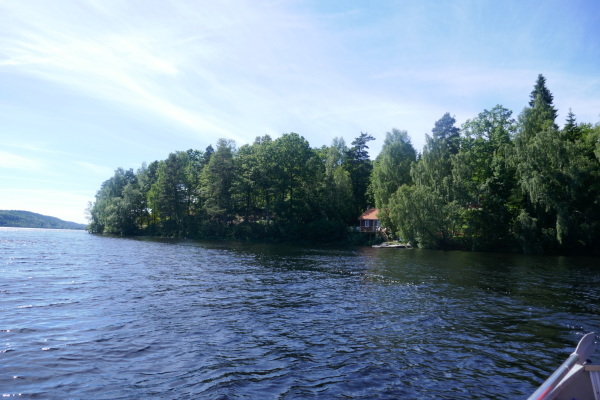 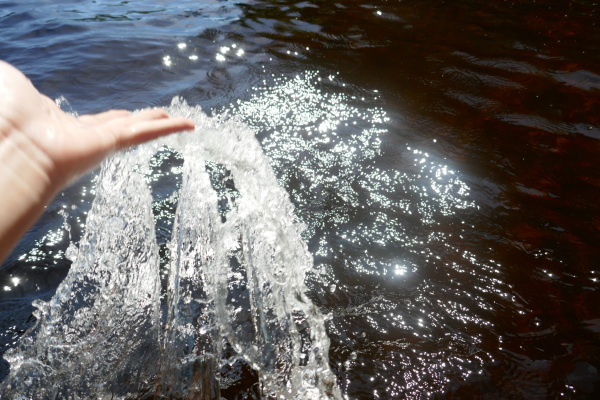 You are living not far from the second-largest city of Sweden and in this way the whole range of things, worth to see or to experience in Göteborg, can be excellently combined with trips to the surrounding. 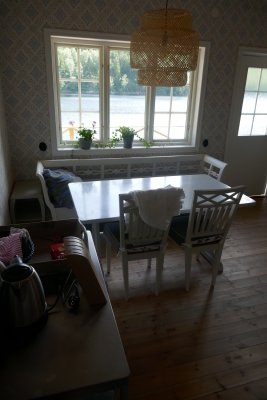 Final cleaning can be ordered for SEK 600. 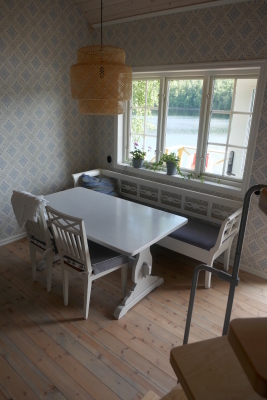 Rowingboat of year 2010 is included and an engine can be rented for 700 SEK/week. 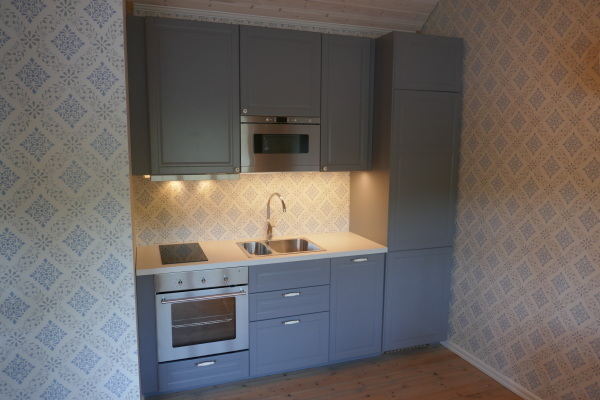 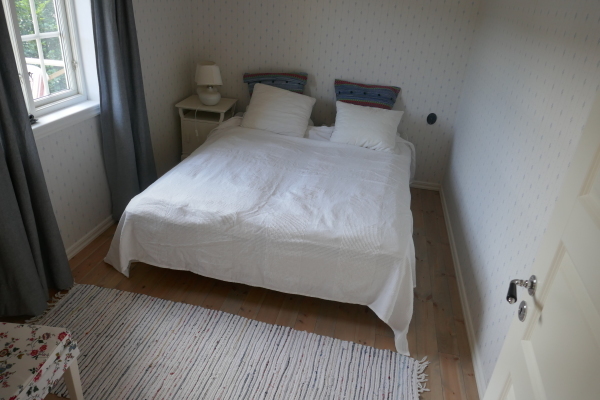 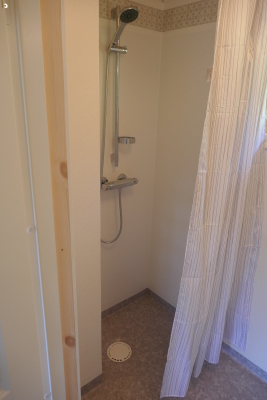 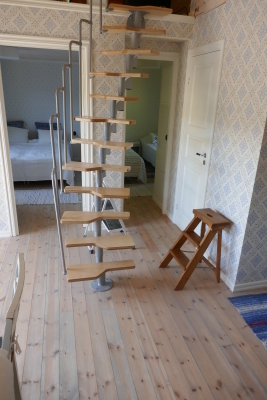 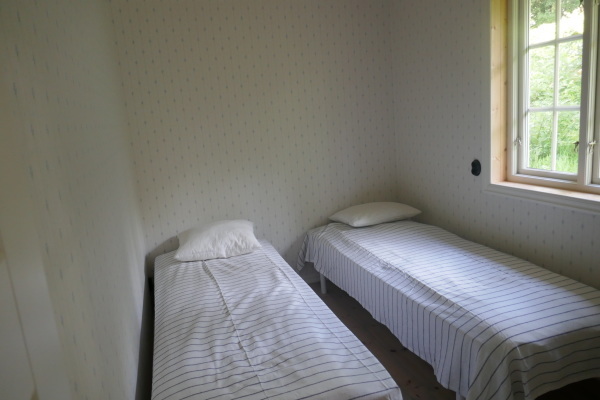 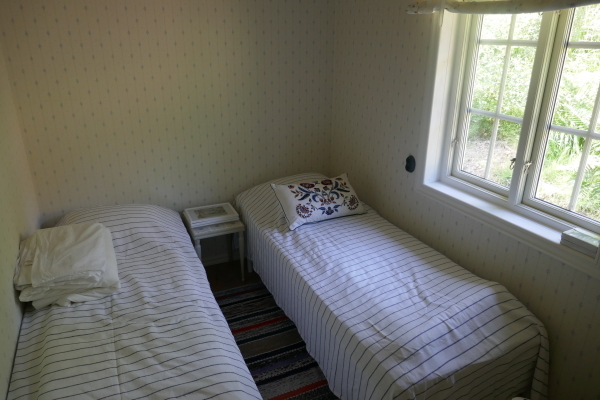 Bed linen and towels can be ordered for 150 SEK/person. 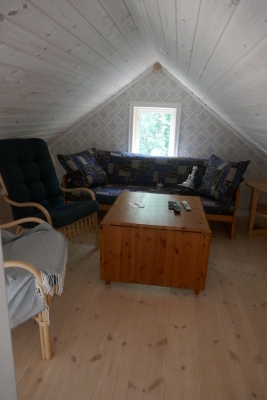 Internet (fiber) is available for 300 SEK/week.